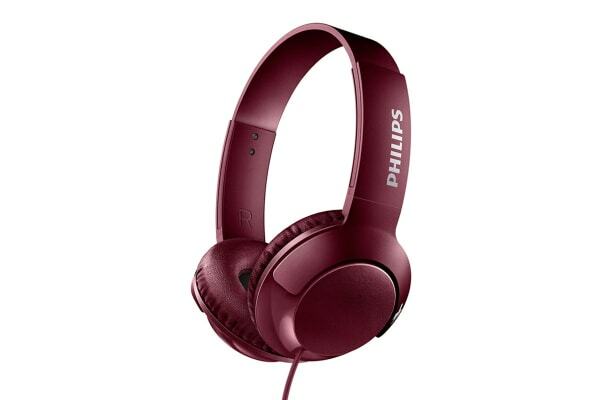 Truly feel the bass with the Philips BASS+ On-Ear Headphones. 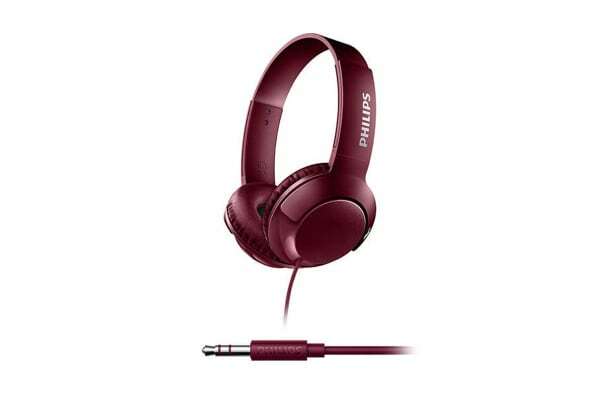 The Philips BASS+ On-Ear Headphones bring big, bold bass back to your music. 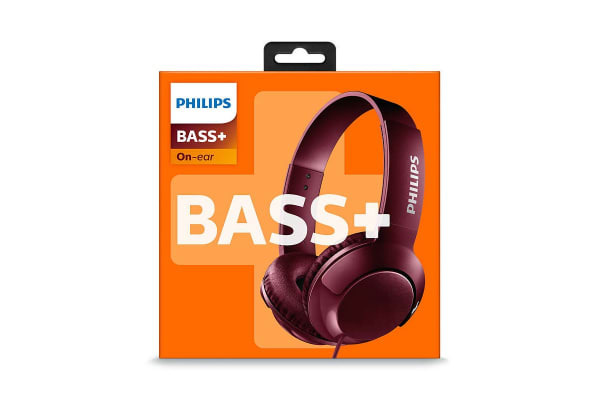 Packing powerful, punchy bass into a sleek, compact package, these headphones are built for those who need more bass in their beats without any extra bulk.